MyComplianceOffice is an integrated platform that uses the latest technology to address Conduct Risk. MCO has developed an unrivalled, integrated platform that provides transparency into potential conflicts within an organization. It's a proven suite of best of breed compliance tools to govern the most complex conduct risk management programs. 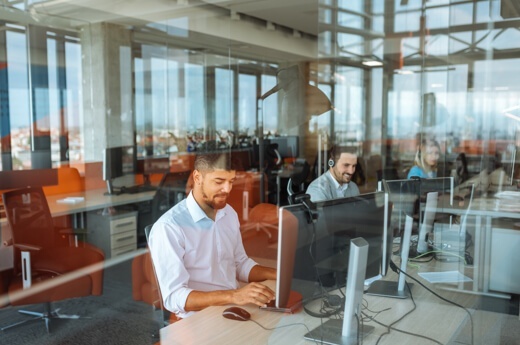 All modules leverage the platform powerful capabilities; comprehensive monitoring, workflow-directed task management, real-time alerts to exceptions and sophisticated hierarchy management. Our KYE suite for Employee Compliance provides employees with an intuitive and simple mobile app to comply with the organization’s compliance policies. The best compliance solution is useless without the right support to make successful. The security and protection of client data is a primary concern. Data is encrypted both in transit and at rest. The MCO platform has the ISO 27001 Information Security standard as well as the EU-US Privacy Shield Data Protection Certification, in partnership with TRUSTe (www.Truste.com). 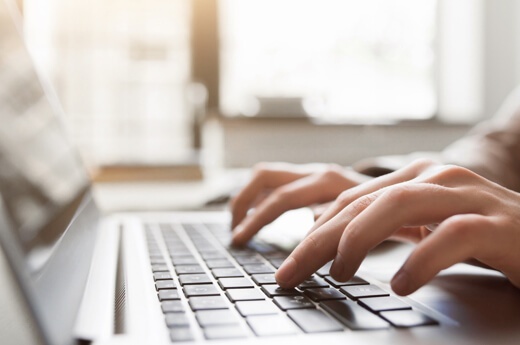 MCO implementation specialists assist clients with planning, analysis, configuration, integration, migration, testing, training, and rollout of the application. The objective is an outstanding implementation experience that meets the client’s requirements in a timeline manner. We know that client onboarding is critical to establishing trust and setting the tone for every client relationship. It's an important factor in our exceptional retention rate. When welcoming new clients, we address questions and concerns, and ensure clients understand the services available to them as part of the MCO family. 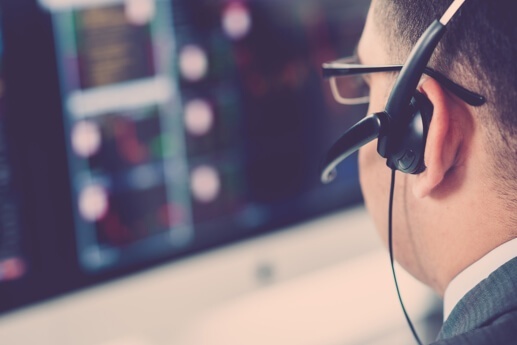 Customer support at MCO is proactive and forward thinking, striving to better understand and anticipate client needs. To best deliver quality service, three distinct teams; implementation, support and success, were created. This reflects our culture of commitment to customer satisfaction and explains MCO’s 97% customer retention rate. 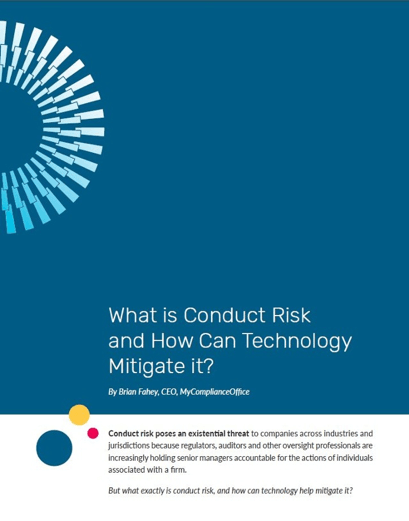 What is Conduct Risk and How Can Technology Mitigate it? MyComplianceOffice 9.0 with Deal Review Manager is here! Learn how MCO can power your Compliance Program.